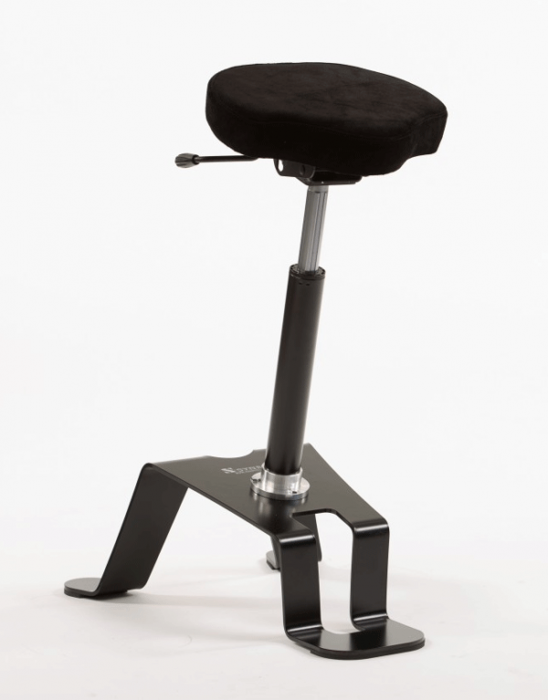 TA-200 for welding is a sit-stand ergonomic stool that reduces muscular fatigue for long hours of standing work. 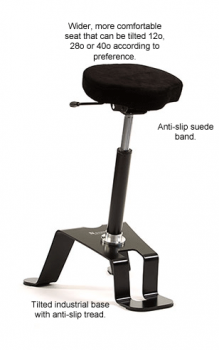 It has a large seat, which is very comfortable and comes with a fireproof material in suede. 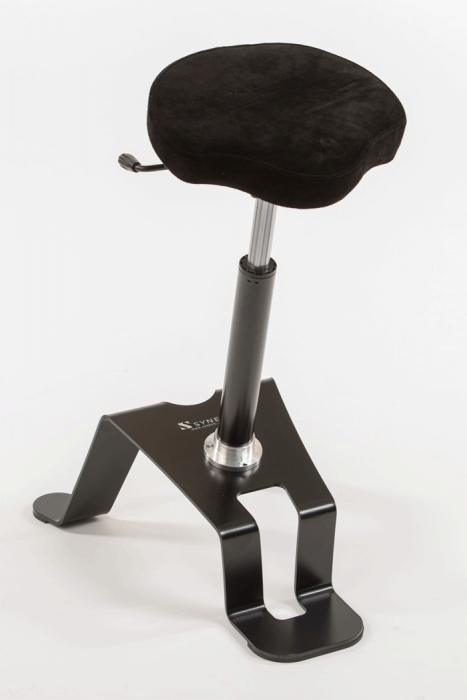 It allows for better stability and security in welding environment.